Radek, Rekha and Jayesh have just returned from a six day seminar in Denmark. We trained together with students from 13 countries in a Store Heddinge. Along with the training we also managed some time for some swimming, dancing, exploring and a little bit of partying. During the seminar Doshu Yoshigasaki, using his background in science, de-mystified many aspects of our practice which seem counter intuitive to an on-looker. He used his scientific and mathematical rigour to give rational explanations of how Aikido actually works. Perhaps it is Doshu’s rejection of a supernatural argument that make his approach so successful. 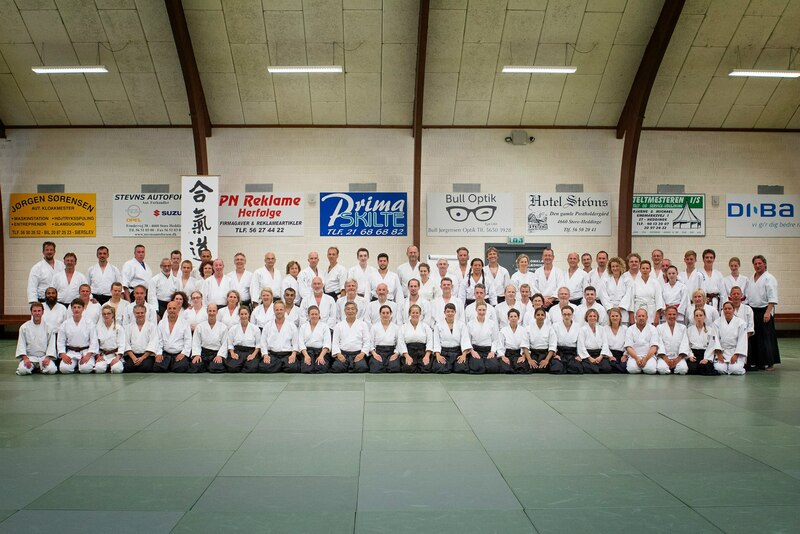 Thanks to Michael and the Gladsaxe Ki Aikido club for being so welcoming and organising an excellent seminar. 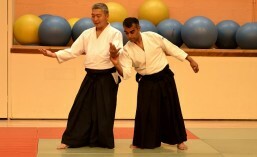 Doshu Yoshigasaki teaches throughout the year including several international training camps in different countries.